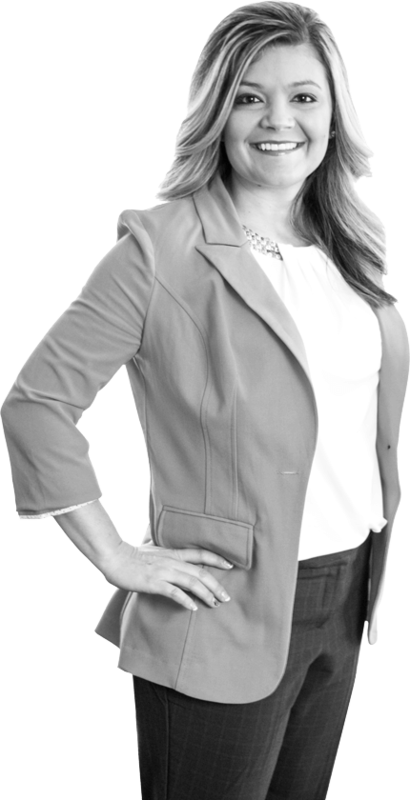 Ashlee finds success in asking the right questions and thinking from the perspective of our clients. As a seasoned copywriter with a decade of health science industry experience, she has fine-tuned her ability to develop technical yet creative messaging that directly and strategically communicates with target audiences. She is constantly working to improve her craft, and her willingness to help others do the same ensures the work of our communications team hits the bull’s-eye every time. In her spare time, Ashlee enjoys doing burpees and lifting heavy things at CrossFit. She recently learned to swim when she was 30 years old so she could participate in a competition. Ashlee is a bargain shopper and an amateur party planner (the more ornate the theme, the better, she says). I am your Messaging advantage.